The first-ever Ivar unit from Ikea appeared in stores in 1968, and was called Bosse. Originally intended as garage storage, its makers were skeptical about how popular it would be. 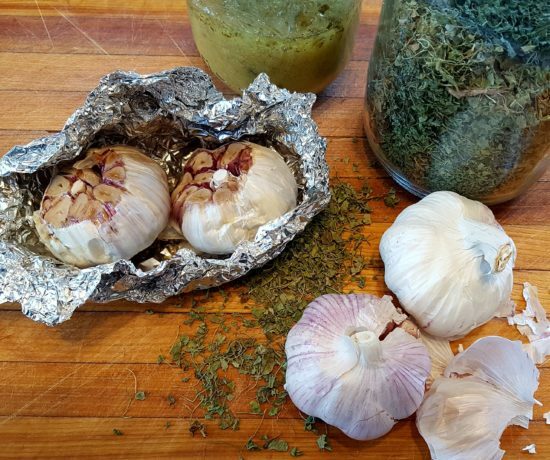 It arrived on the scene, however, just as a massive societal shift was underway. The rising youth culture was increasingly reflected in “pop” music, fashion, art, and in furniture like Ivar, which was both highly flexible and very affordable. Bosse underwent a few name changes — first it was Ingo, and then Uffe, before being finally – and definitely – named Ivar in 1984. 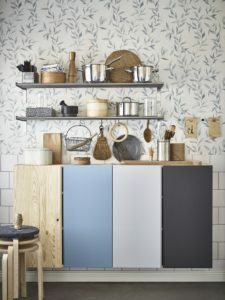 It remains one of Ikea’s most popular products, beloved for its versatility and the limitless opportunities for customization its untreated pine surfaces offer. To celebrate Ivar’s 50h birthday, I’m sharing images below of how it can be continually reimagined in creative ways — as living room display, book shelving, garage storage, kitchen pantry, wine rack, office furniture, and for the cottage. 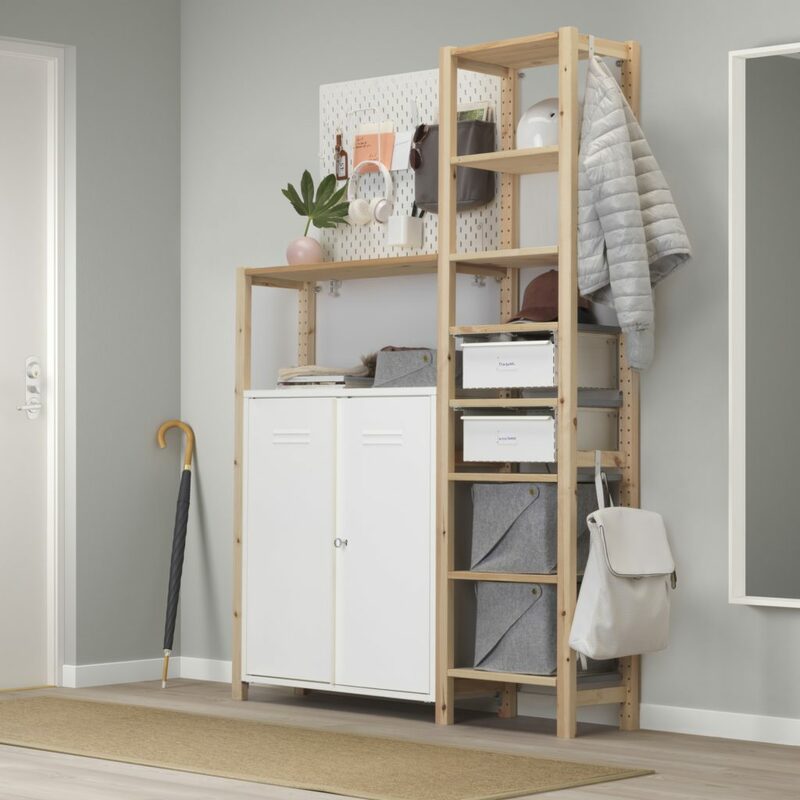 Take note that Ikea Canada will mark the anniversary by offering new combinations of Ivar and lower prices on the product. And that I’ll be a doing a fun project using Ivar pieces later in the year. Stay tuned. PS: Ikea was in the news recently for another reason when its founder, Ingvar Kamprad, died at 91. 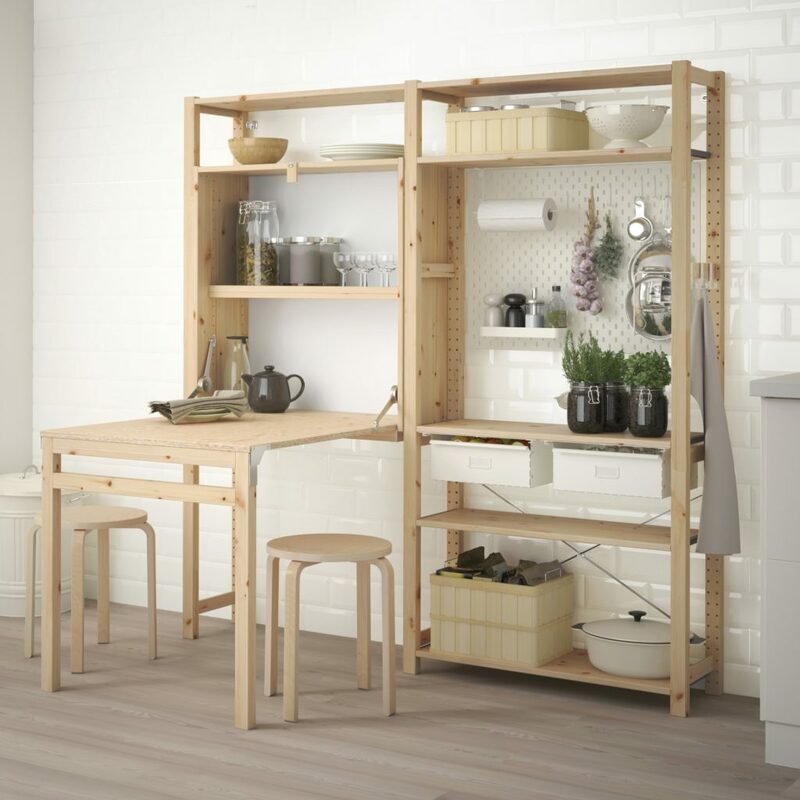 Ivar is used to create the tiny, perfect kitchen. 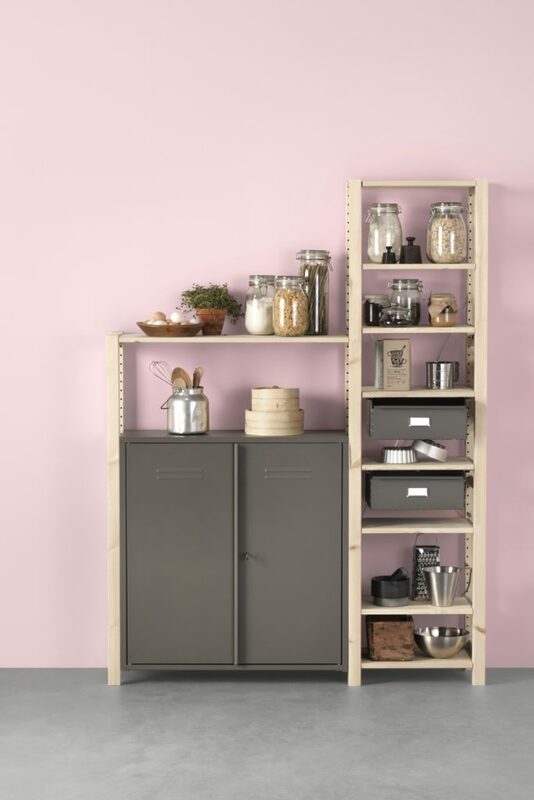 Simple shelving lets a pink wall make a style statement in even the smallest kitchen. 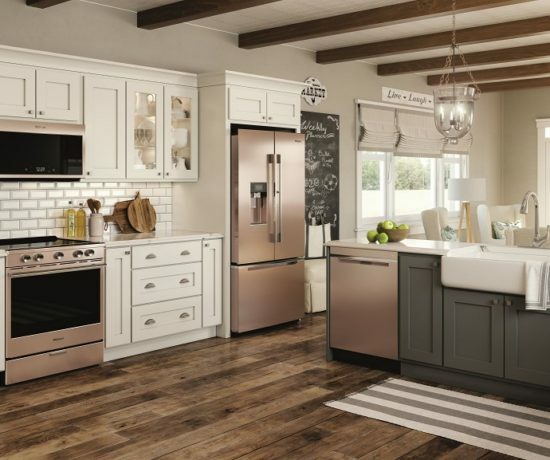 New Ivar pieces mark the line’s 50th birthday, as does special pricing.